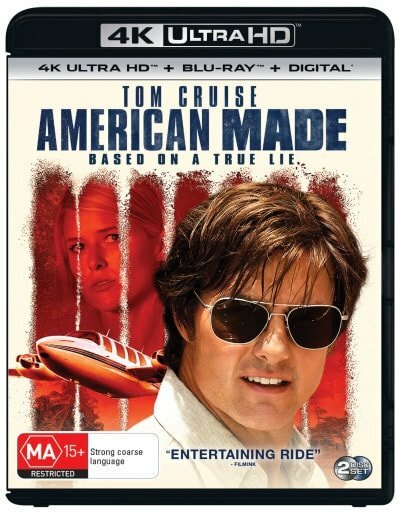 American Made's 2160p/HDR-enhanced presentation is sourced from an upscaled-from-2K digital intermediate, but even so the image soars above its Blu-ray counterpart, which is largely fine but unable to handle the movie's structural needs with the same precision afforded by the added muscle herein. The UHD brings a much more stable image, where definition and detail come enhanced a good deal over the Blu-ray. Facial textures are much more firm and overall image clarity enjoys a boost, finding greater definition from everything from Louisiana bayous to Central American jungles. Colors are boosted a great deal, on the verge of catching fire with a few of the most intensive reds and oranges, but the increased density and depth, added punch, and more robust saturation compliment the movie very well. Black levels please and flesh tones are fine within any given scene's lighting parameters. Fans will find this a much improved watch over the 1080p companion release. 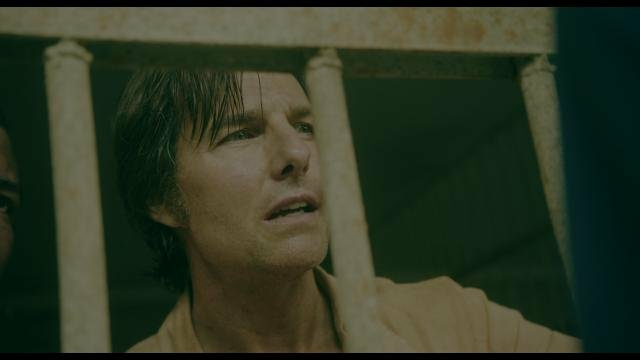 American Made's DTS:X soundtrack is made to dazzle. It's an incredible listen, offering plenty of overhead engagement and wonderfully defined sound elements. Music delivers exceptional clarity, width and depth, and even through the track's additional hard-hitting pieces with which it must compete, it never gets lost or, on the flip side, overwhelms. The track is filled with bountiful sound effects, often of the big, booming variety. Planes power overhead with tremendous weight and zip; listeners will literally feel them powering above the listening area, traversing from one side to the next. Rumbles and rattles are so clearly defined, complex, and precise that the listening area is often transformed into a plane interior. Gunfire hits hard with sharp, authoritative claps, ripping through a plane 11 minutes in during which it almost feels like the shots are actually coming from down below and shredding everything from the theater floor and above. At every opportunity the track doesn't shy away exploding with incredible depth and full-on stage penetration. Ambient effects are likewise totally immersive, whether Central American jungle atmospherics or city din. Dialogue is, of course, clear, smartly positioned, and perfectly prioritized, even through the most intensive sonic chaos. This is a reference track from beginning to end and will likely remain as one of the top handful for years to come. I was lucky to get an advanced screening. First off, at least it kept my attention the whole way through. 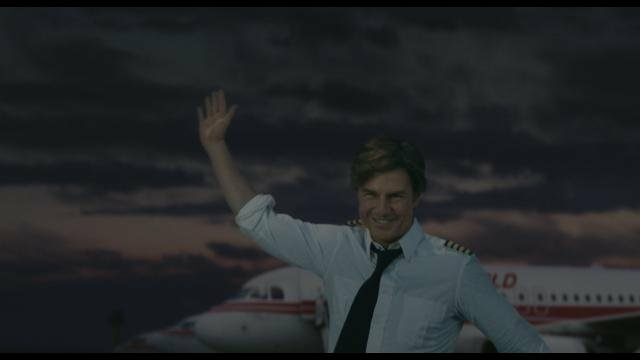 I had previously seen Cruise in the "Mummy" movie recently released and was not impressed with his acting there. In this movie he returned to form and therefore the story-line was far more plausible. I say story-line, but in reality it is one of those docu-drama's, being based on fact. I wonder how much was dramatization as there were some parts where you would ask "did this sh*t really happen?!" Would I be inclined to add it to my DVD collection, no. It was good as a one time showing. I suspect the length of it worked somewhat against it. A long movie needs to build up to a crescendo, and whilst this had lots of action it never seemed to hit that top note.